Have you thought about giving Jamberry this Christmas? 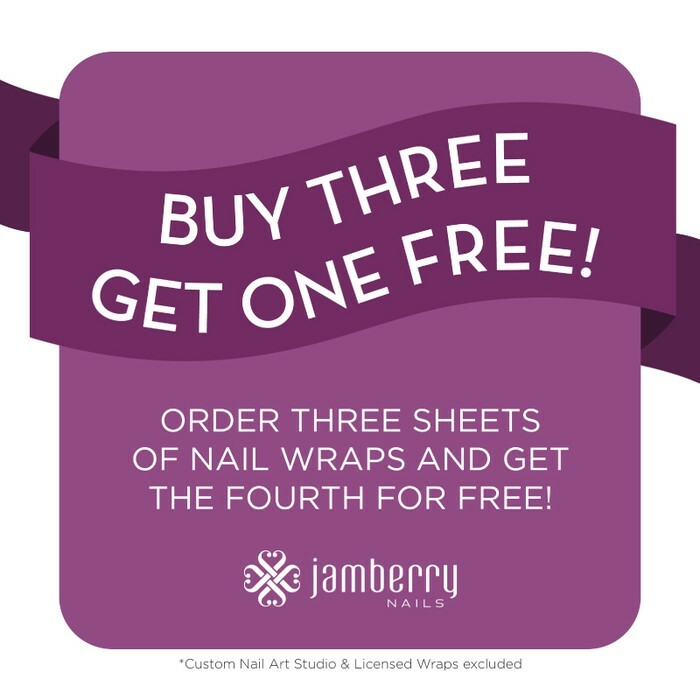 Jamberry offers an easy, affordable alternative to costly salon manicures. Surprise those those hard-to-buy-for ladies on your list with a well-planned gift. 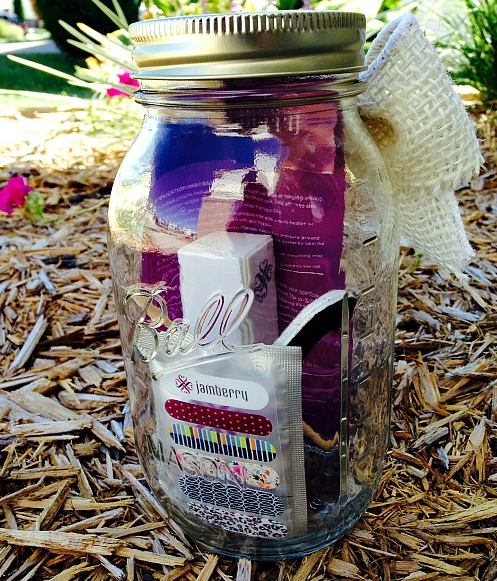 Give the gift of gorgeous nails this holiday season with a Jamberry gift set! Set includes: 3 exclusive holiday nail wraps, an application kit, and a holiday greeting card, packaged nicely in a holiday gift box. It can be shipped to anywhere in the US. Nothing pulls a look together better than beautiful nails. With over 300 designs you'll be sure to find the perfect wrap to wear to your family gatherings, company Christmas dinner, or even that ugly sweater party! What a deal! The perfect manicure could not be easier! Choose any four nail wrap designs from the online catalog, add in a mini heater, application kit, and cuticle oil. A $105 value for only $79. This is a special offer that I make personally and can only be ordered through me directly. What could be better than receiving a gift month after month? 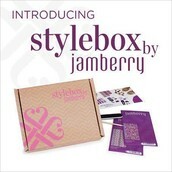 Give the gift of a Stylebox subscription. Three, six, and twelve month options available. 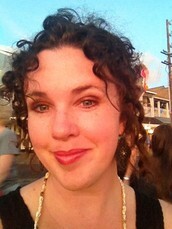 I am a full-time mom, crocheter, homeschool teacher, wife, and animal lover. With all of those things keeping me busy, I can still find the 20 minutes every week or two to freshen up my nails with a new look. Jamberry fits my busy lifestyle. I've been loving and selling Jamberry wraps since February 2014. I have a GREAT time getting my children involved with my business, and I truly love the product I sell. My daughters love to have manicure evenings with me, and we all find it a great hobby. 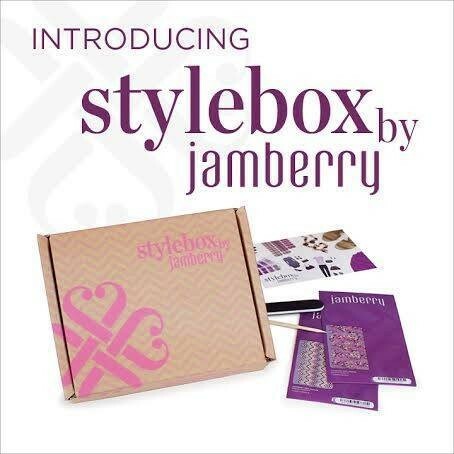 Thanks so much for your interest, and please keep Jamberry in mind as you shop for the ladies in your life.